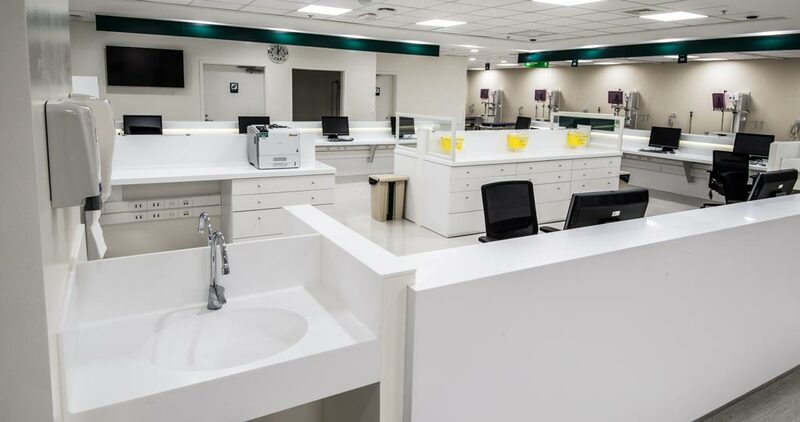 The KRION® Solid Surface compact mineral is the perfect material for the clinic and sanitary sectors. 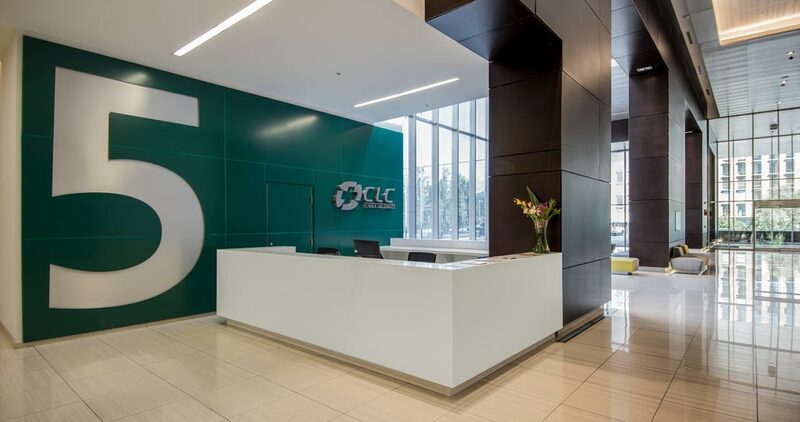 So much so that the prestigious Clinica Las Condes, in Santiago, Chile, has already opted for it as the outstanding and important material when it comes to renovating, refurbishing, and bringing some of its rooms to life. KRION® has been part of the project thanks to two renowned Chilean architectural and design studios, namely MOBIL Architects and Orlando Gatica Studio. While the former relied on the PORCELANOSA Grupo and the purity of the KRION® material for surgery rooms and patient recovery rooms; the latter designed and refurbished the reception rooms and admission rooms, achieving compact rooms that are bright, along with a durable character which is easy to clean and maintain. 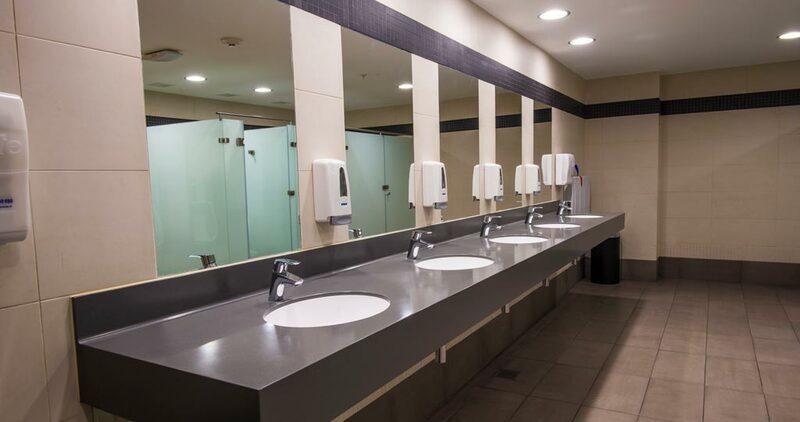 However, the main feature of the KRION® acrylic stone in relation to becoming a suitable design for the sanitary sector is its antibacterial strength without additives. 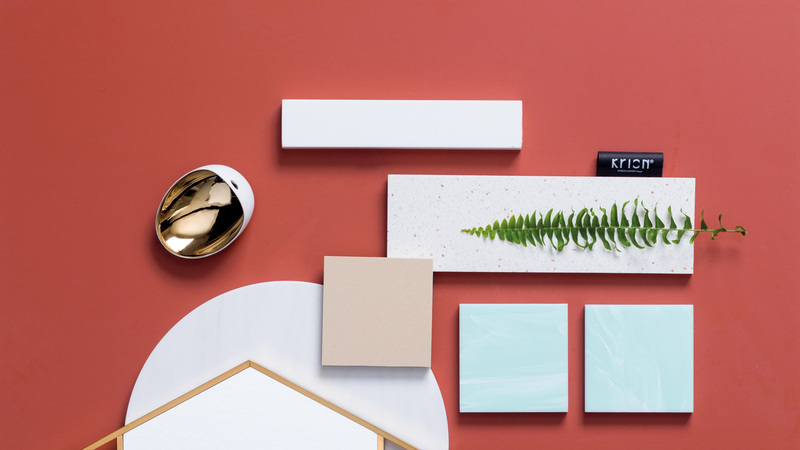 Also, KRION® is a compact non-porous mineral, highly resistant to chemical attacks and 100% recyclable among many other features, being a benchmark in cutting-edge design and versatility. 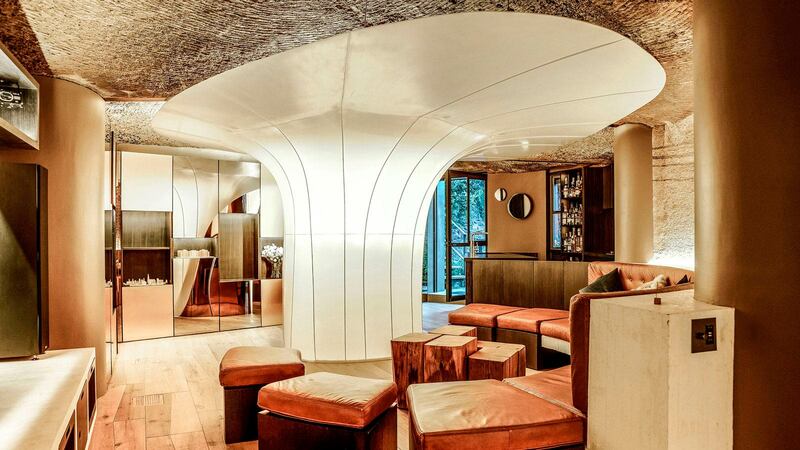 Primarily, the chosen colour for this project in KRION® was its purest version: the 1100 KRION® Snow White. 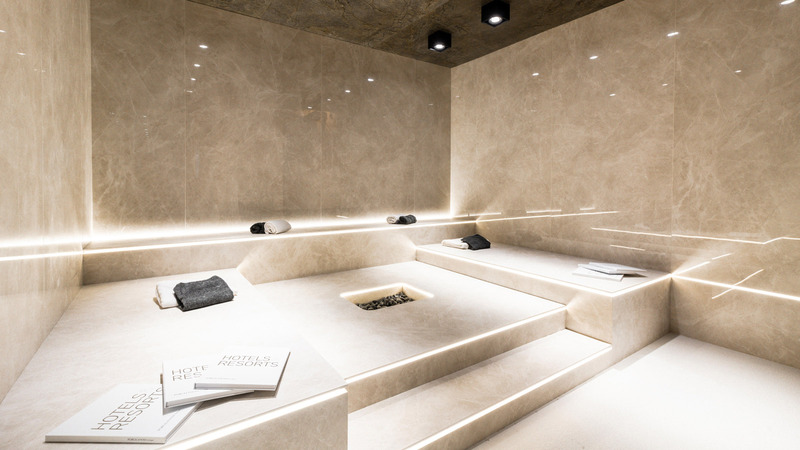 White is also synonymous with naturalness, serenity, spaciousness and cleanliness, ideal characteristics for a clinic project. The uniqueness of KRION® lies also in its increased possibility of giving shape to everything imaginable. 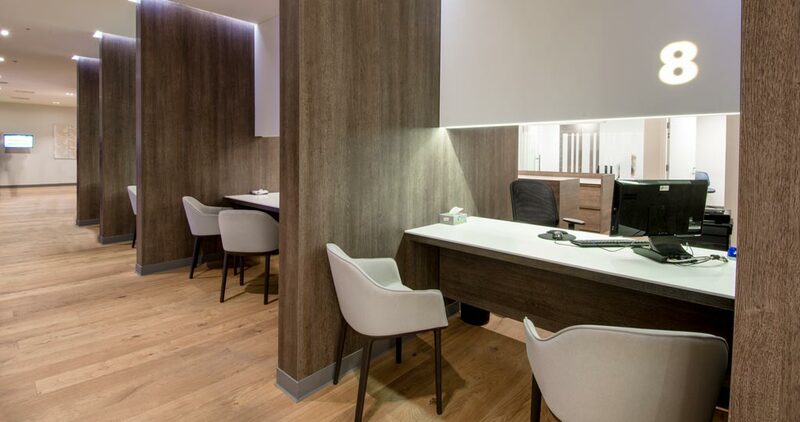 At the Clinica Las Condes, KRION® gives shape to basins, countertops and even furniture, always with an optimum durability and unpolluted design. 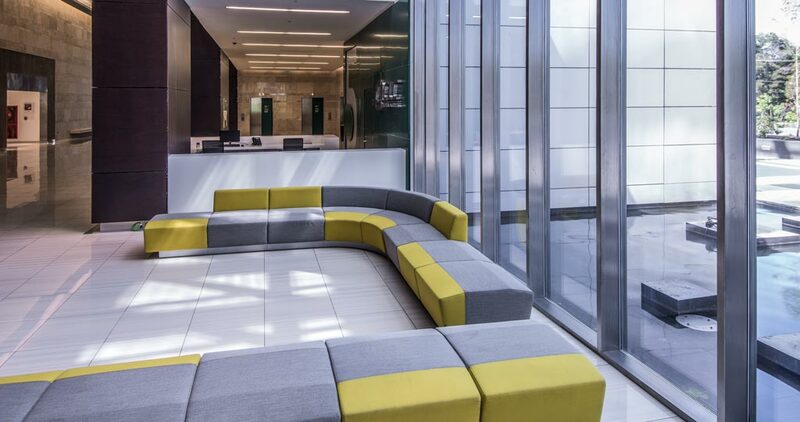 In the offices, backlit KRION® can also be seen, achieving a unique and highly original effect for interior design. 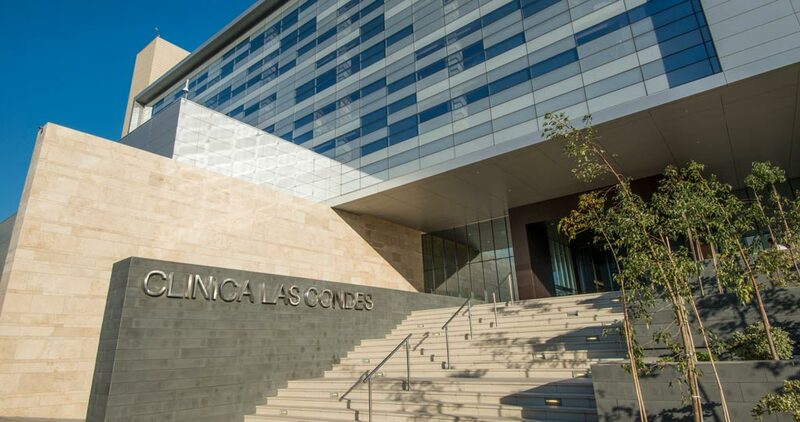 As they called themselves, Clinica Las Condes is a centre made up of a medical body committed to excellence in the integral service of its patients, always in line with the highest standards of quality and safety. 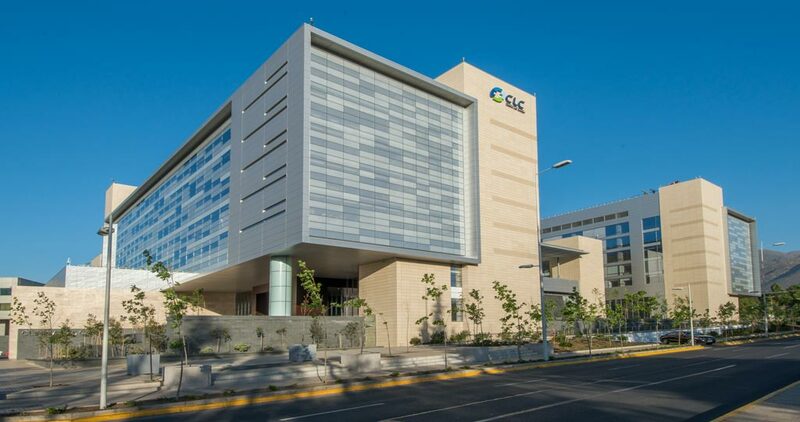 Therefore, the Clínica Las Condes is continuously striving for what is best for its patients. It banks on the PORCELANOSA Grupo and KRION®, a cutting-edge material. KRION® fabricated by JV Superficies.